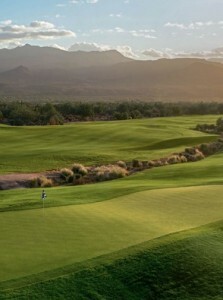 Shea Homes recently purchased 850 acres on which Tegavah (formerly known as Vista Verde Golf Club) sits for $59.5 million. This will be Shea Home’s first community in Scottsdale. The home building company has plans to leave the golf course in place and add homes and other amenities to the community. Prices for the brand new homes will be announced sometime soon and sales will start next fall. 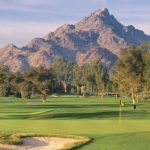 Along with various models, prospective Scottsdale residents will also have the option to build their dream home from the ground up. The community will be home to 1,250 houses when it is fully developed. Tegavah will offer a multitude of unique amenities. There will be an amenity complex located next to the golf shop and it will feature a weight room, movement studio, fitness center, multipurpose areas, an outdoor pool with hot tub, pickleball, tennis courts, as well as a demonstration kitchen for cooking classes. 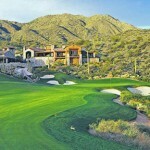 Can you imagine the convenience of living on one of the most gorgeous golf courses in Scottsdale with so many amenities? 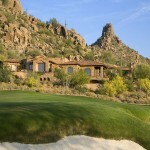 This active lifestyle community will be a sophisticated addition to the affluent area that is Scottsdale. The building of the community will start in 2015. Tegavah Golf is open now. 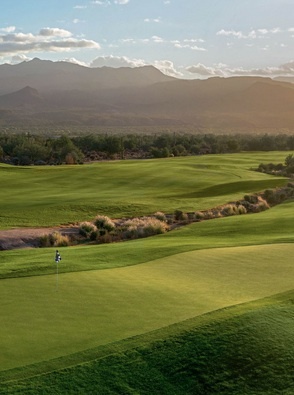 This unique course gives unparalleled views of Four Peaks, Tonto National Forest and you may even spot a wild horse. This course is great for any skill level. 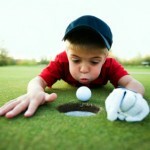 If you want to improve your golfing, Tegavah also offers golf instruction provided by PGA golf professionals. A package of three 30 minute lessons is only $100. Interested in seeing other golf communities? Call Carmen at (602) 791-0536 or email Carmen@TopScottsdaleHomes.com to schedule a showing. 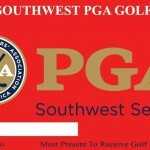 Purchase Your Southwest PGA Summer Golf Pass Now for $55!